UniAdrion is a "Network of Universities" (Italy, Greece, Slovenia, Albania, Bosnia Herzegovina, Croatia, Serbia, Montenegro) established with the purpose to create a permanent connection among Universities and Research centres from the Adriatic-Ionian Region. 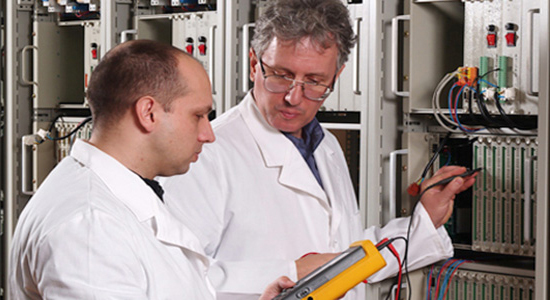 UniAdrion promotes cooperation among Universities and Research Centres mainly through the realization of didactic initiatives, such as Master Programmes, Training Courses, Summer Schools, Post Graduate Joint Degree Courses. 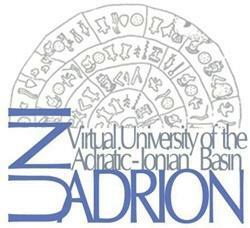 Courses can also foresee the collection of data and the creation of data bases.The main characteristic of the UniAdrion projects is a multidisciplinary approach, and study courses have been organised on several topics concerning cultural heritage, environment, cultural tourism, harbours and trade relations.